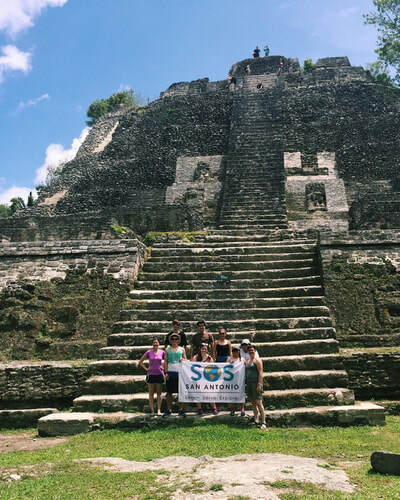 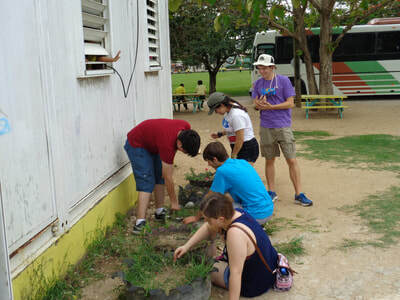 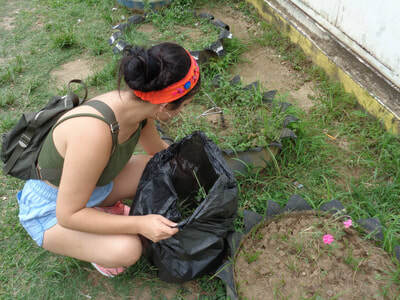 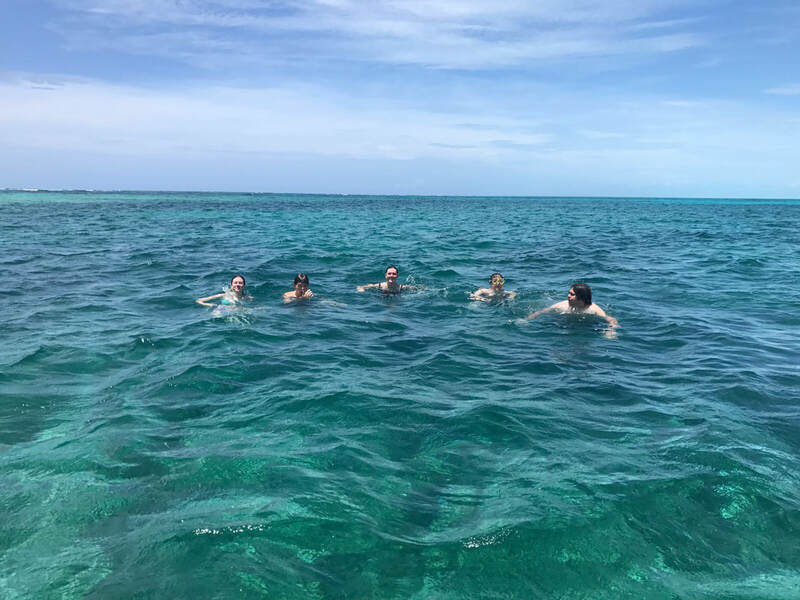 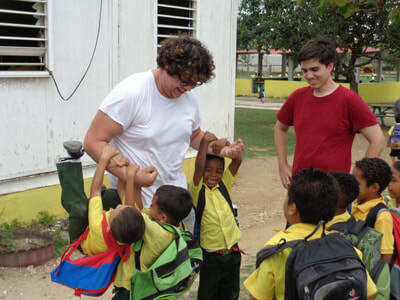 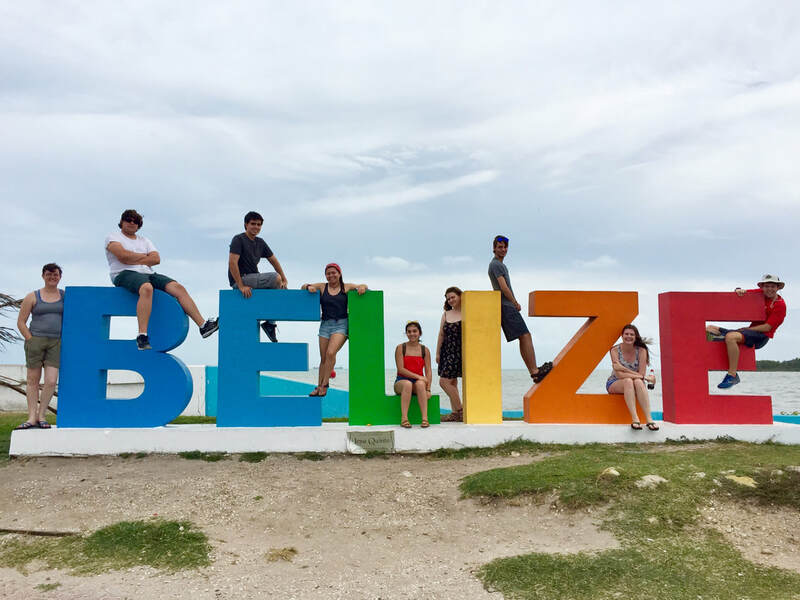 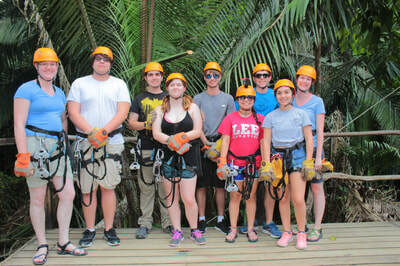 SOS took a group of seven students to Belize. 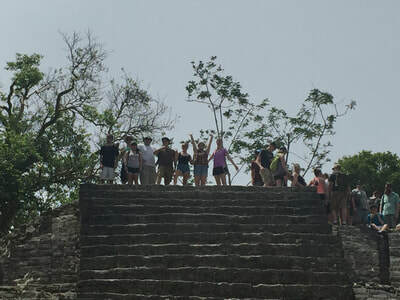 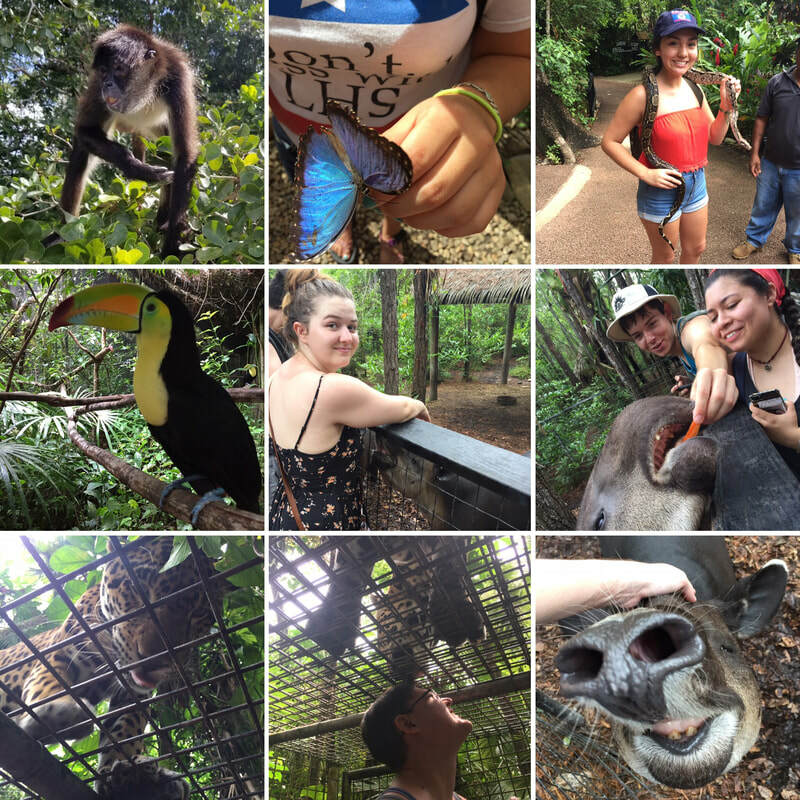 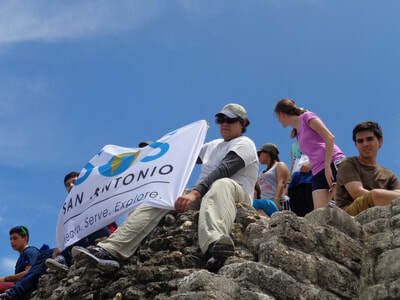 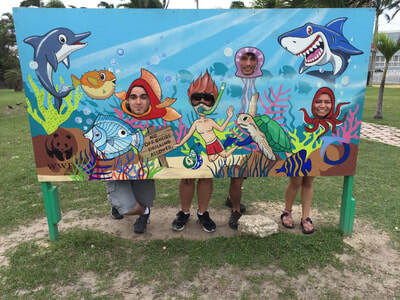 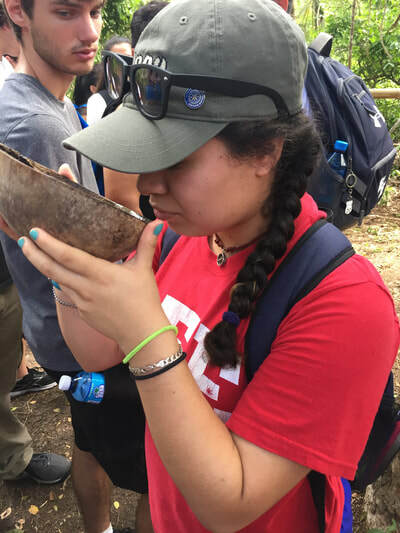 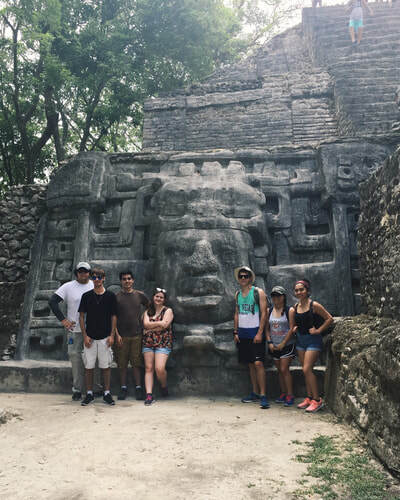 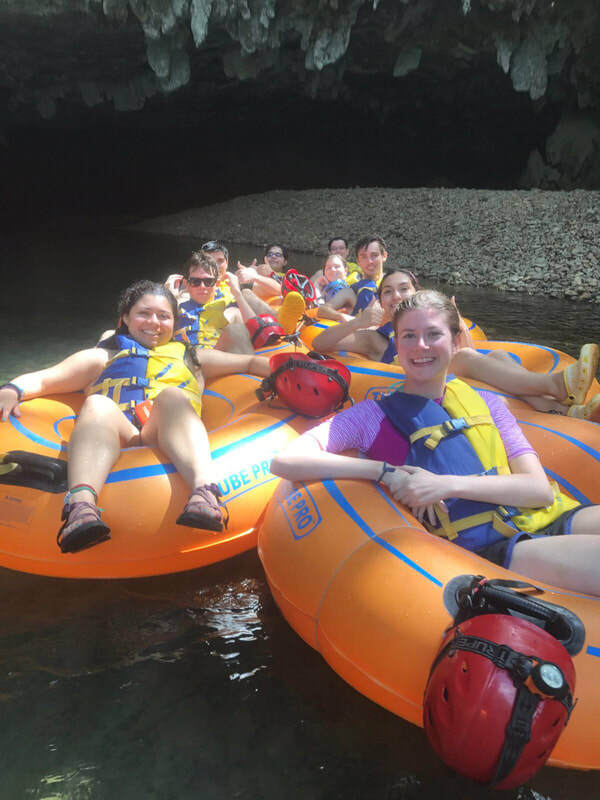 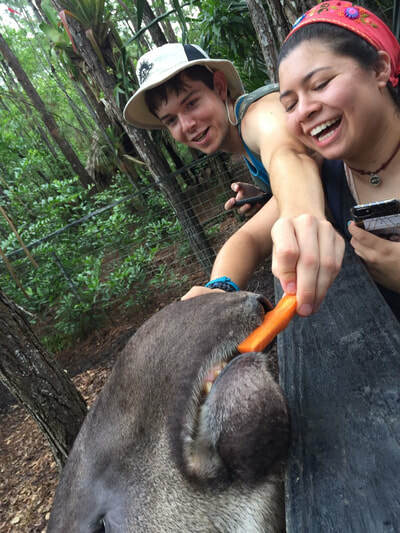 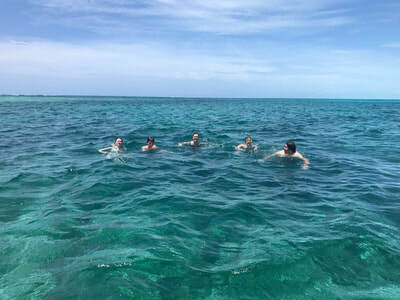 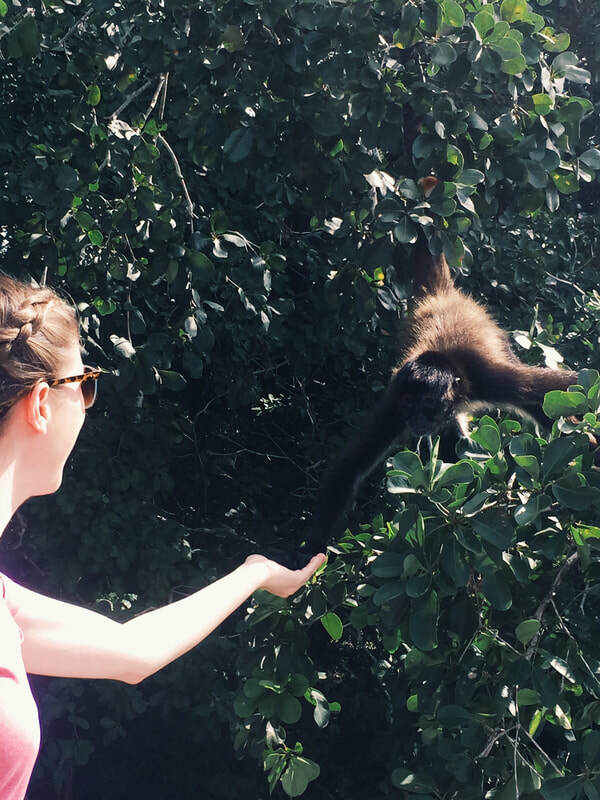 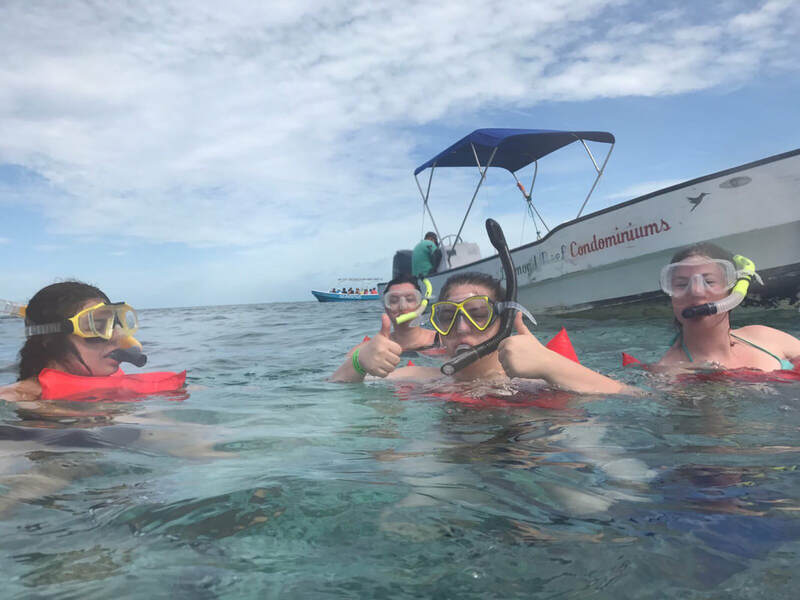 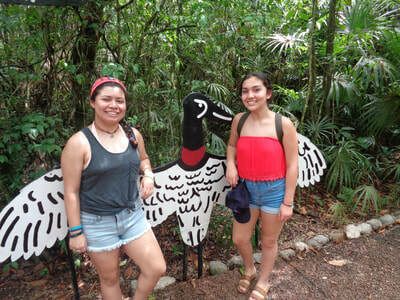 Students climbed Mayan ruins, served at Santa Elena Primary School, explored the native wildlife, and snorkeled the reef. These college-bound graduates learned in a way they'd never had a chance to before. "It changed me," Savannah reported on return.